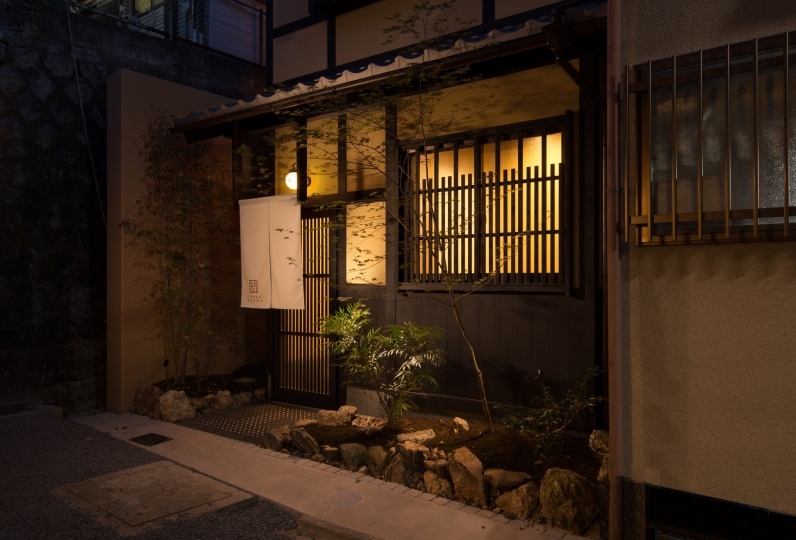 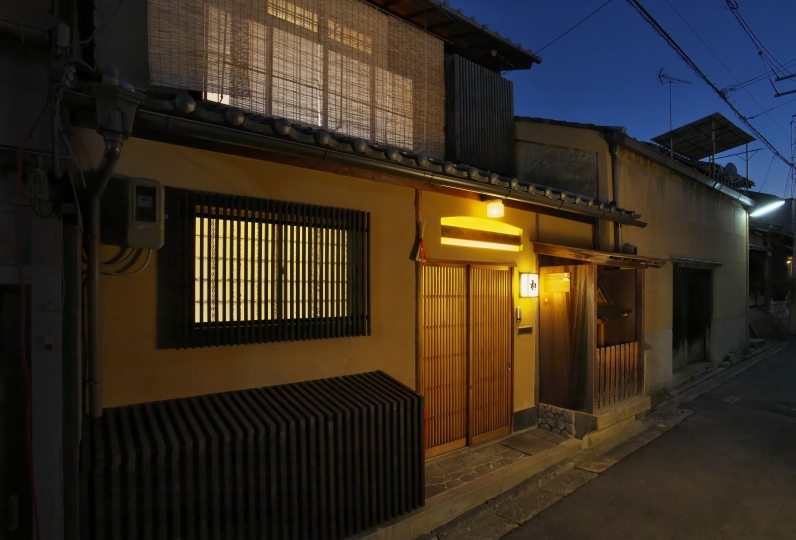 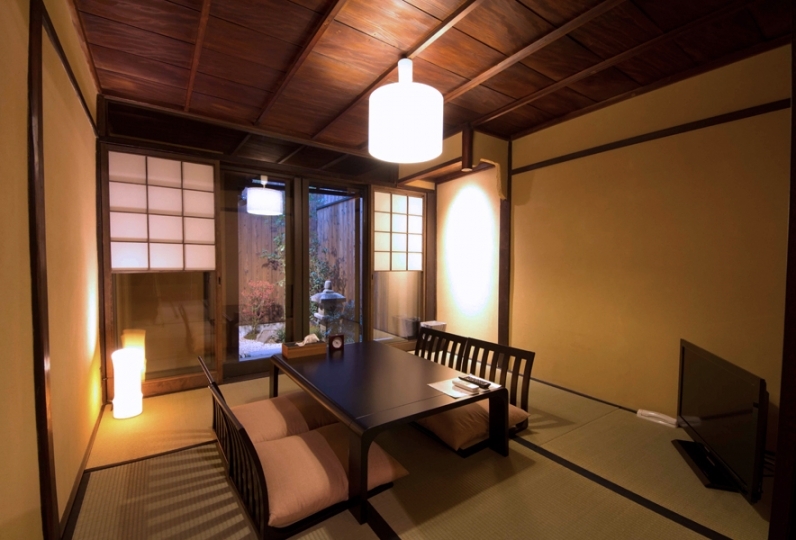 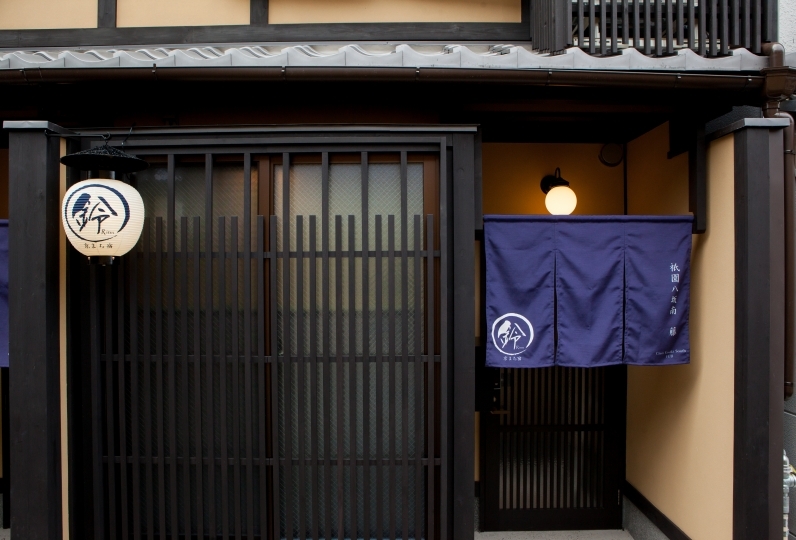 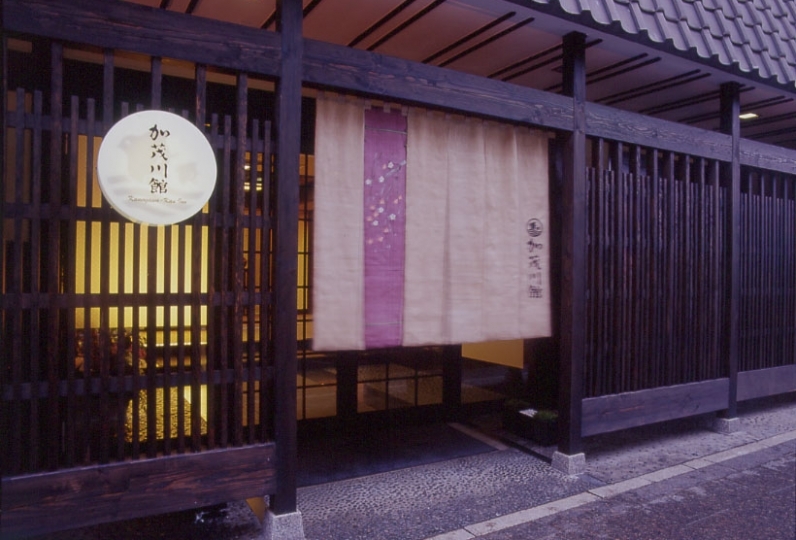 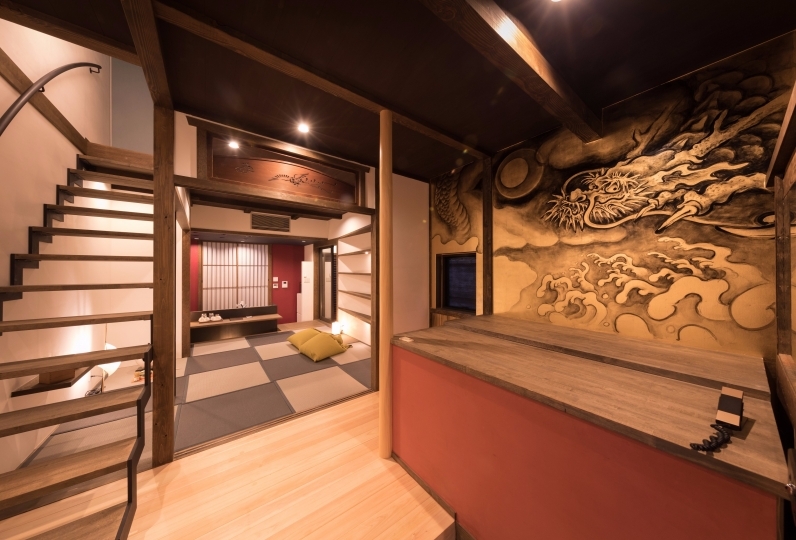 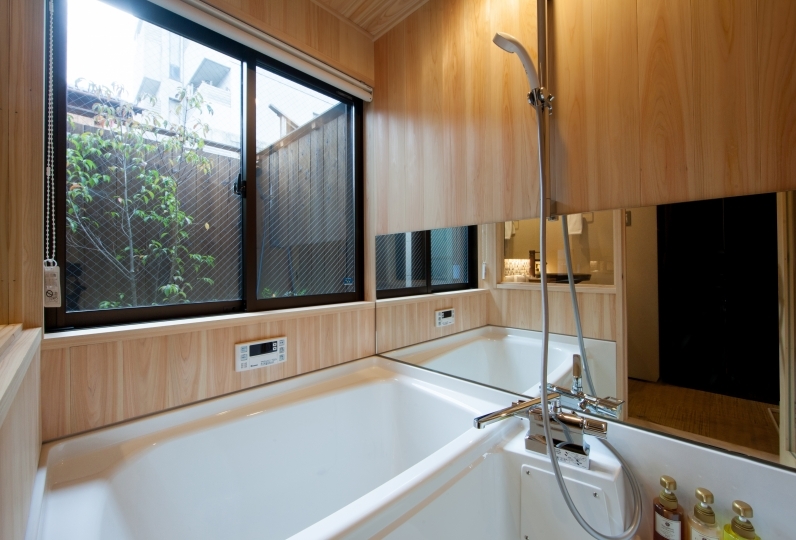 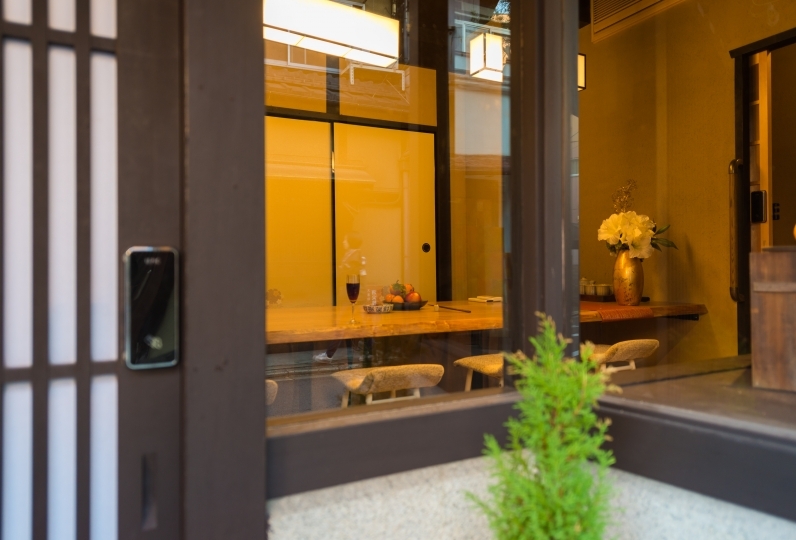 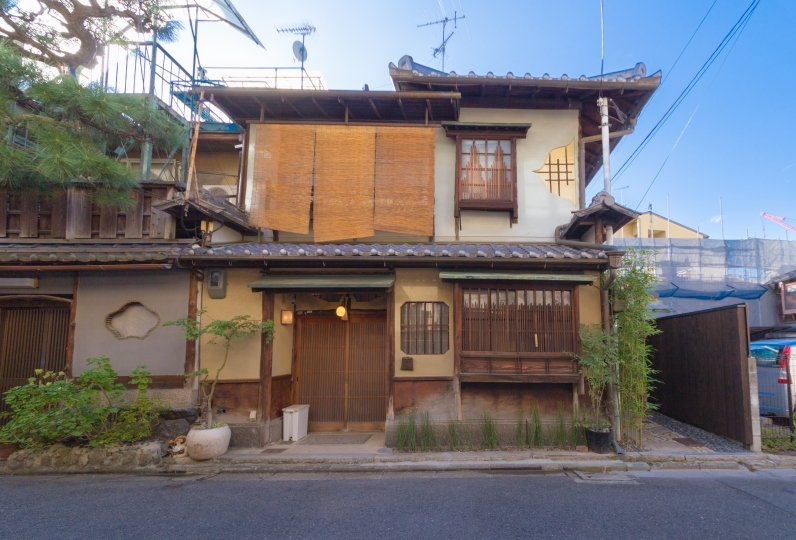 You can enjoy traditional Kyoto lifestyle at GOZAN HOTEL & SERVICED APARTMENT. 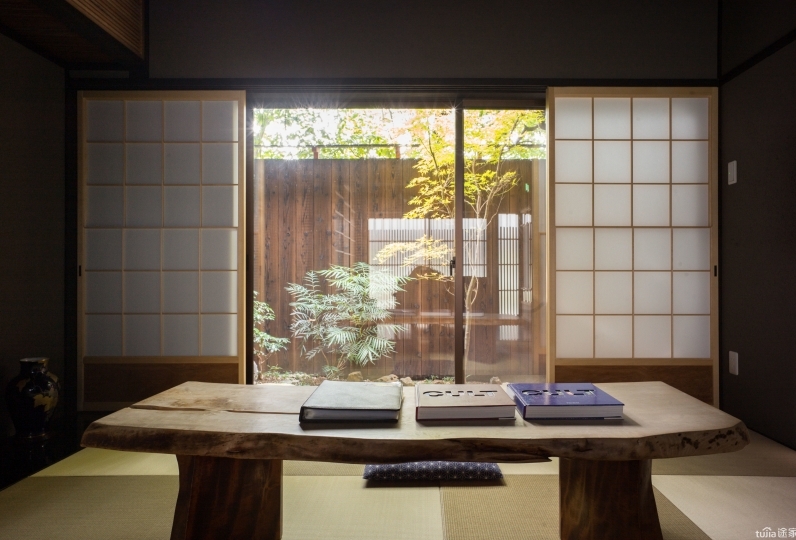 Sophisticated design shows a long history of Kyoto and traditional Japanese culture. 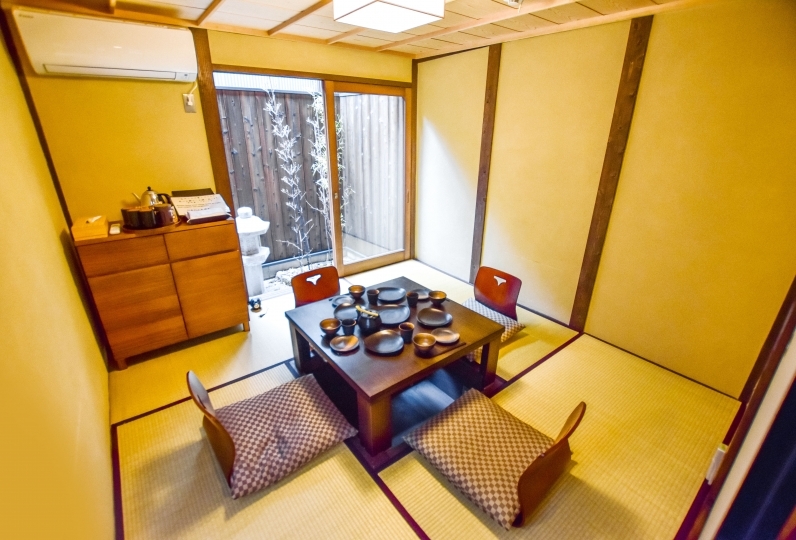 Equipped with a nice kitchen in the room, you will feel very comfortable. 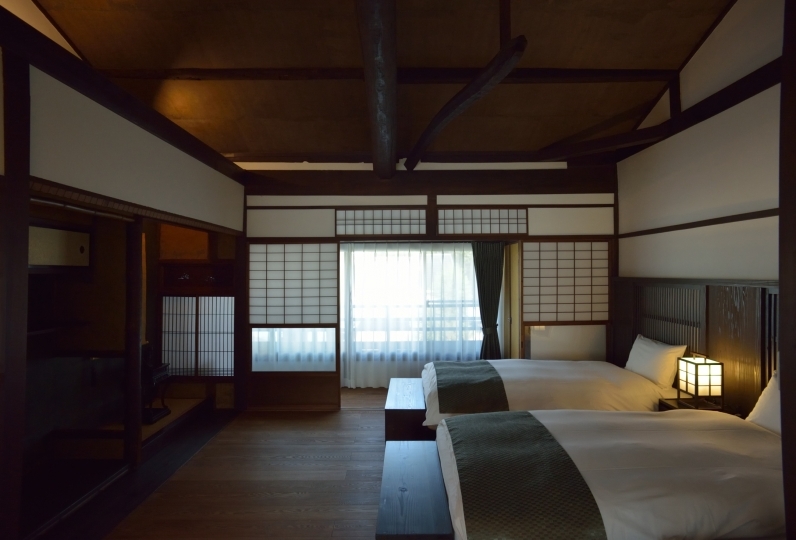 GOZAN HOTEL & SERVICED APARTMENT will meet your needs for business and leisure.